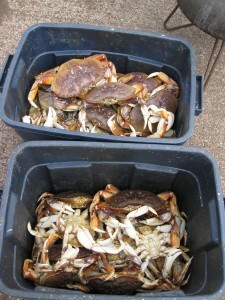 Rock Fishing and Crabbing With Yaquina Bay Charters! 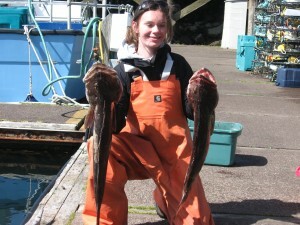 Go bottom fish off the coast of Newport Oregon! Every fish has it’s flavor-able characteristic and Oregon’s bottom fish are no exception. Some also call it Rock Fishing. With Yaquina Bay Charters, we’ll take you to some of the best near shore reefs where you’ll find Sea Bass, Sea Trout, Cabazon and the much sought after Ling Cod. We offer full and half day charter trips. Bottom fish are great for fish and chips, sautéed or added to a Ciopinno. 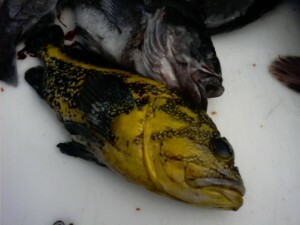 Mild in flavor, rock fish are a welcome meal for even novice seafood eaters who are just discovering seafood eating. If you want to really round it off, add Dungeness crabbing to your trip. Limits on bottom fish change so check out the latest news and fishing blogs for the latest limits.